Ruger. Rifles. Ridiculous. 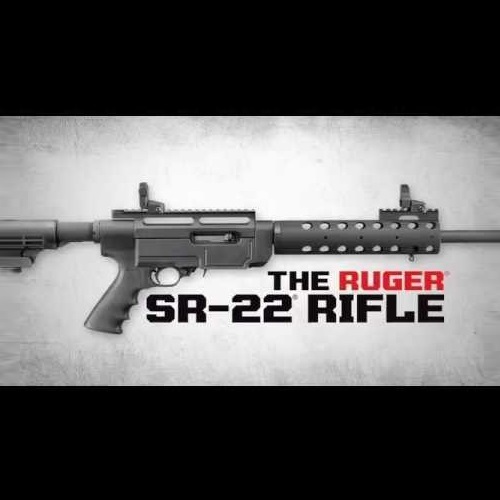 This is our Ruger SR-22 Autoloading Tactical Rifle Review – for the best information on one of the best Ruger rifles.